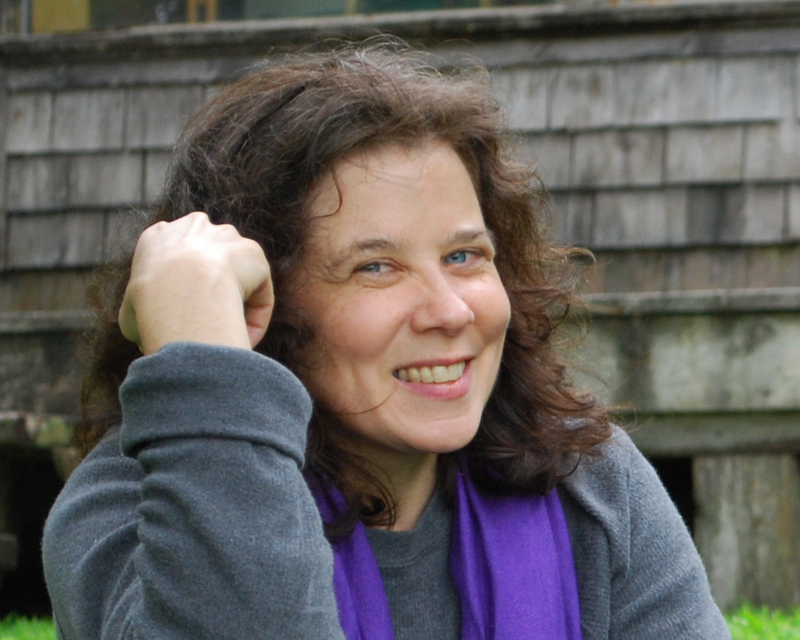 Terra has always loved the written word — from becoming a bookworm at a young age, to getting an M.A. 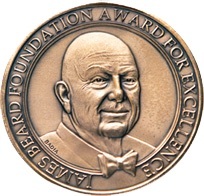 in English Literature, to writing and editing at The Daily Yomiuri newspaper in Tokyo, to being a finalist for the James Beard Award in Writing and Literature for The Seasons on Henry’s Farm. Scroll down to read more about that book, and her other writings. 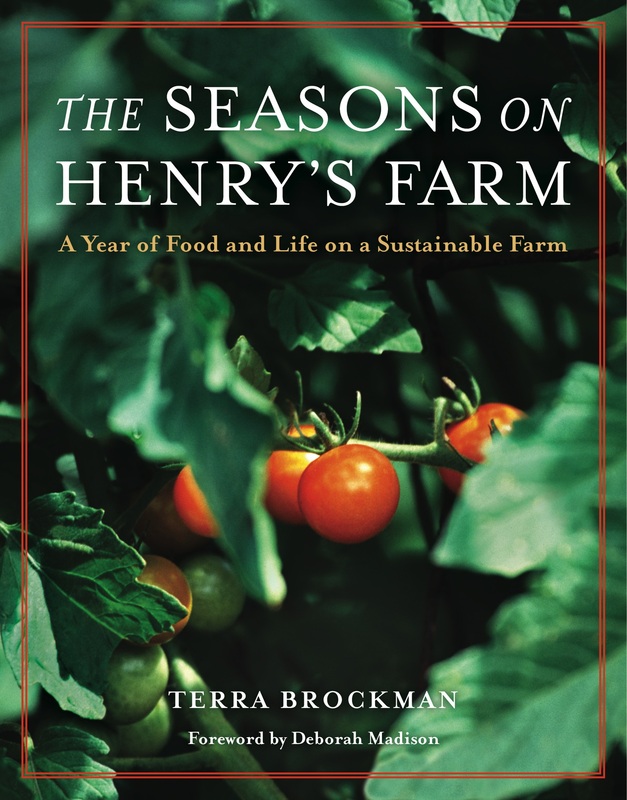 Through closely observed natural phenomena and engagingly told stories, The Seasons on Henry’s Farm takes readers deep inside the world of a small-scale farmer, and in so doing, opens a window into what sustainable farming really entails and why it is vital and relevant to everyone who eats. Henry's Farm, run by Henry Brockman, is in central Illinois—some of the richest farming land in the world. There, he and his family—five generations of farmers, including sister Terra, the author—have bucked traditional agribusiness thinking by farming in a way that's sensible, sustainable, and focused on producing healthy, nutritious food in ways that don't despoil the land. Terra Brockman tells the story of her family in the form of a year-long memoir—with recipes—that takes readers through each season of life on the farm. Studded with vignettes, digressions, photographs, and family stories, the book is a one-of-a-kind treasure that will appeal to readers of Michael Pollan, E.B. White, Gretel Ehrlich, and Sandra Steingraber. Though rooted in the rolling oak-hickory hills and fertile fields and flood plains of the Mackinaw River Valley, the book ranges widely, incorporating literary, scientific, and culinary reflections occasioned by the week-by-week events of farm life. Brockman has created a mindful and mouthwatering invitation to eat great food grown by people near you who love the land. This is a book for everyone who cares about the food we eat, the land we live on, and the environment that sustains us. This is by far the most informative and earnest of the back-to-the-land memoirs; . . . It’s a sober, cleareyed assessment of what needs to get done, when, how and why. . . . By the time spring arrived, I was eyeing my suitcase and seriously contemplating a stint as an intern. A delightful synergy of poetic inspiration and realistic descriptions of life on a farm. Here is the joy and satisfaction of growing garlic, raising turkeys, tending fruit trees, and growing vegetables. At the same time every farmer/gardener can relate to the graphic description of the complexity and difficulty of producing these same foods, and to the fact that ‘nothing is perfect, nothing lasts, and nothing is ever finished.’ The appearance of this inspiring book could not be more timely. 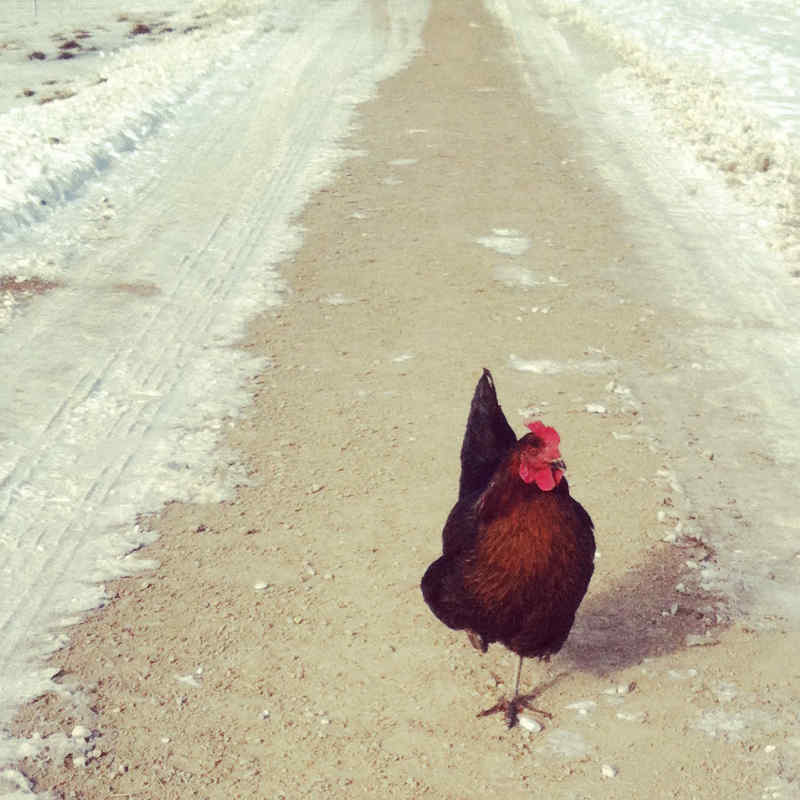 If you’re hungry for a morsel of delicious farm writing, sit back and savor this. 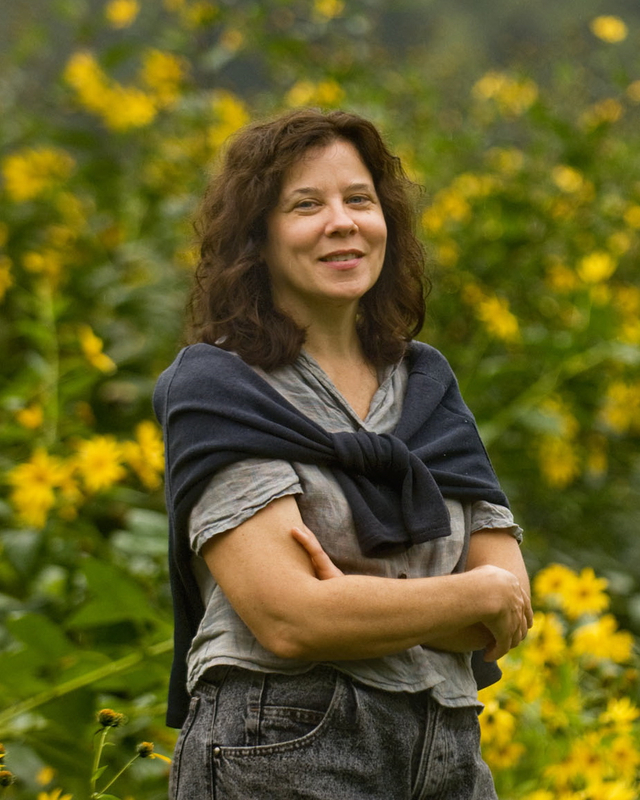 Terra Brockman is … by turns farm writer, poet, philosopher and darned good cook. Terra writes for many print and digital publications, a sampling of which are below. 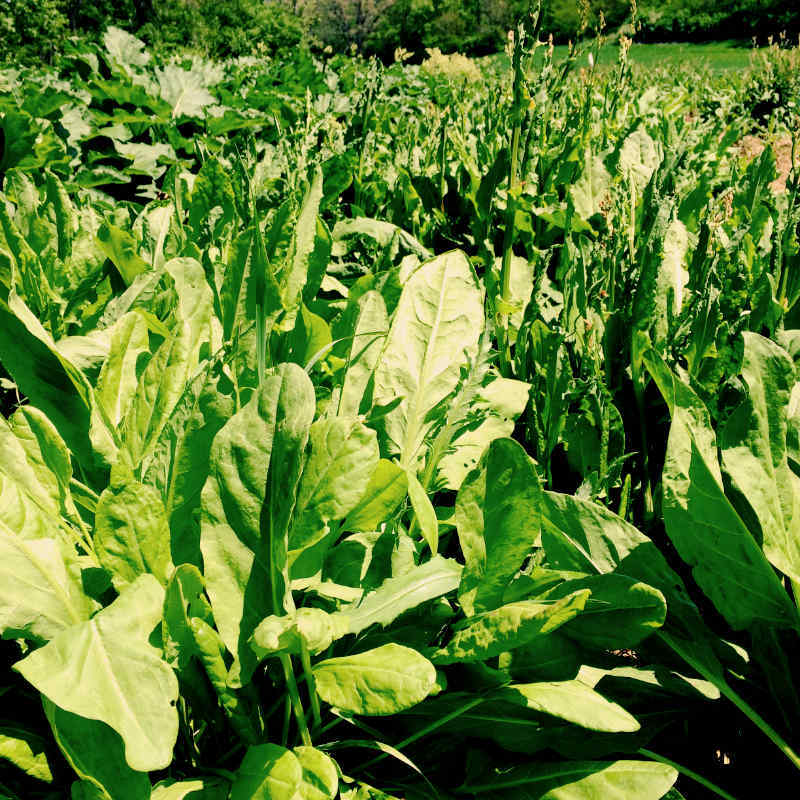 Perennial sorrel provides not only a burst of bright flavor in early spring, but builds the soil, sequesters carbon, and provides a nesting place for new life. 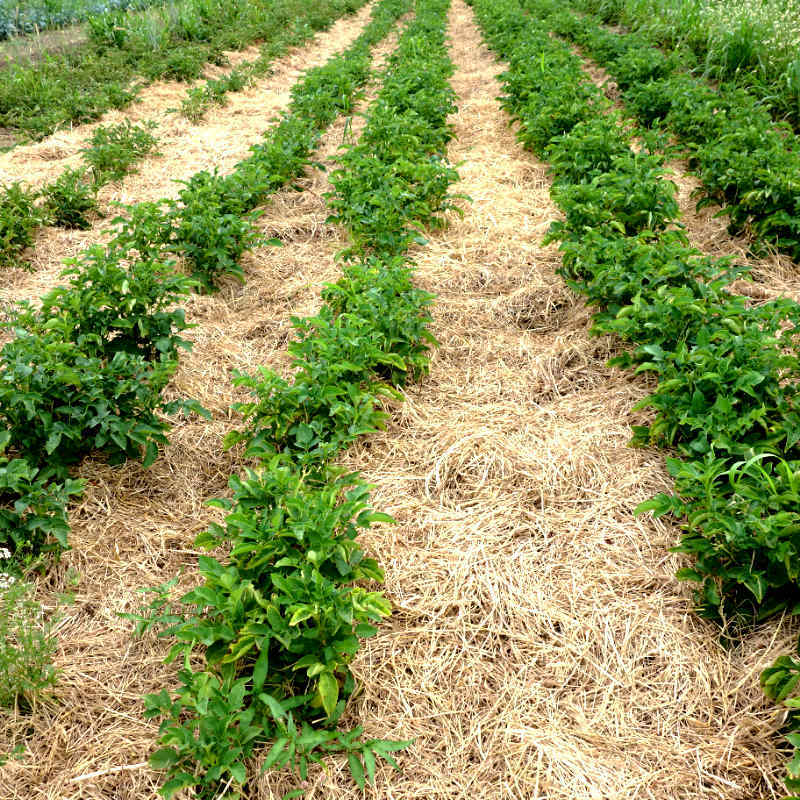 The hot, dirty, sweaty, scratchy, exhausting work of mulching good for the plants, good for the life of the soil, and good for the earth. 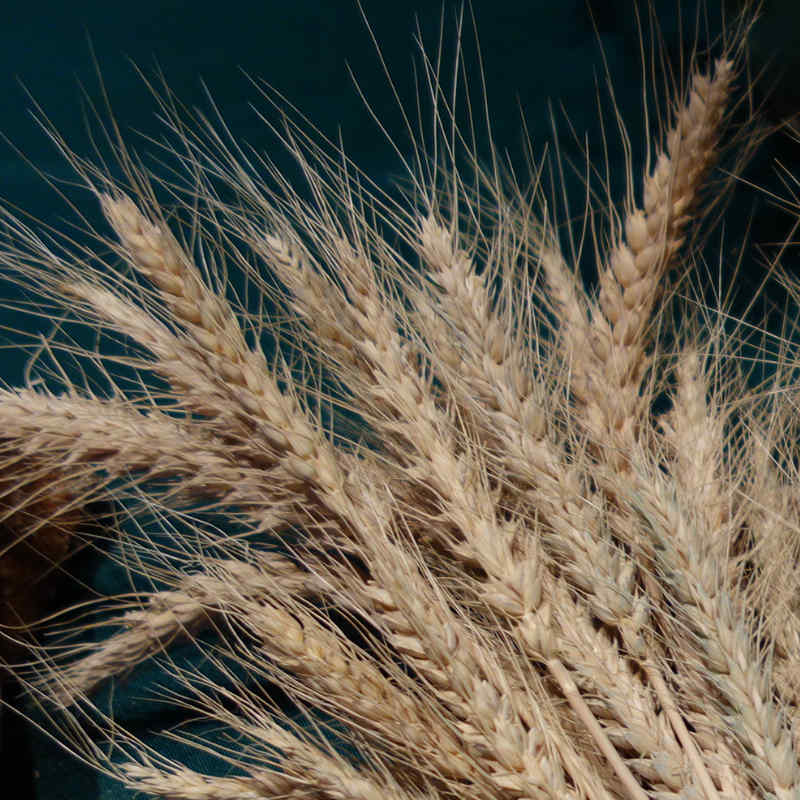 The grains growing at the governor’s mansion illustrate the many benefits of growing and milling nutrient-dense, locally-adapted grains, and building local grain economies. They’ve told you big vegetables are tough and bitter. They told you to choose the small ones. They were wrong. Eating eggs or meat, in gratitude and in full awareness, recognizes the reciprocity and the inherent interconnectivity that sustains us all. Terra grew up in rural Central Illinois and couldn’t wait to get away. In 1977, she bought a 1969 Chevy Nova for $200 and lit out for the territories. After brief stints at the University of Oregon and the University of California at Berkeley, she returned home and received her B.S. and M.A. in English Literature from Illinois State University. She then worked as a teacher, writer, and editor in Japan for five years, and as a writer and editor in New York City for the next 10 years. During those years, she traveled extensively, from Nepal to Eritrea to Morocco to the Baltics. 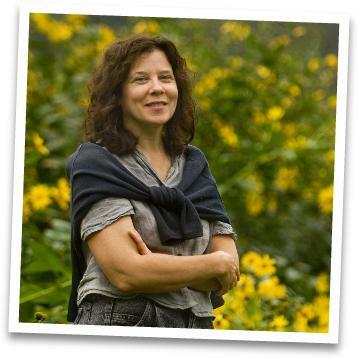 While visiting “third world” countries, she found that she often ate better than in the U.S. There may not have been a lot, but it was fresh, local, unprocessed, delicious and nutritious. As she gradually returned to her roots as the 4th of 5 generations of a central Illinois farm family, she realized that the best food in the world could and should be grown in our own backyards and farms. 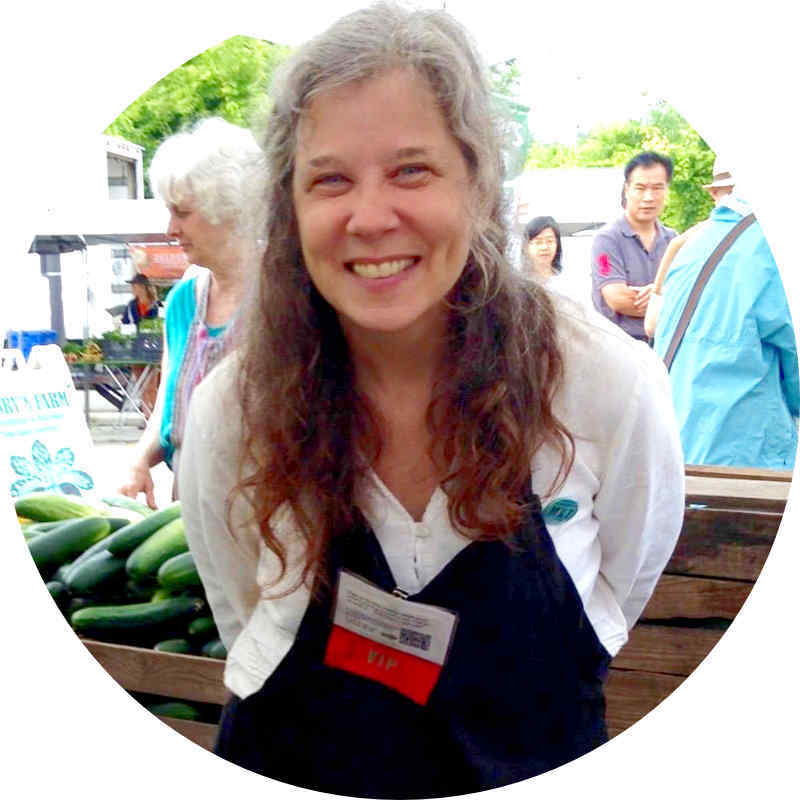 To that end, she founded The Land Connection in 2001 — an educational nonprofit dedicated to preserving farmland, training new farmers, and connecting consumers with local producers. 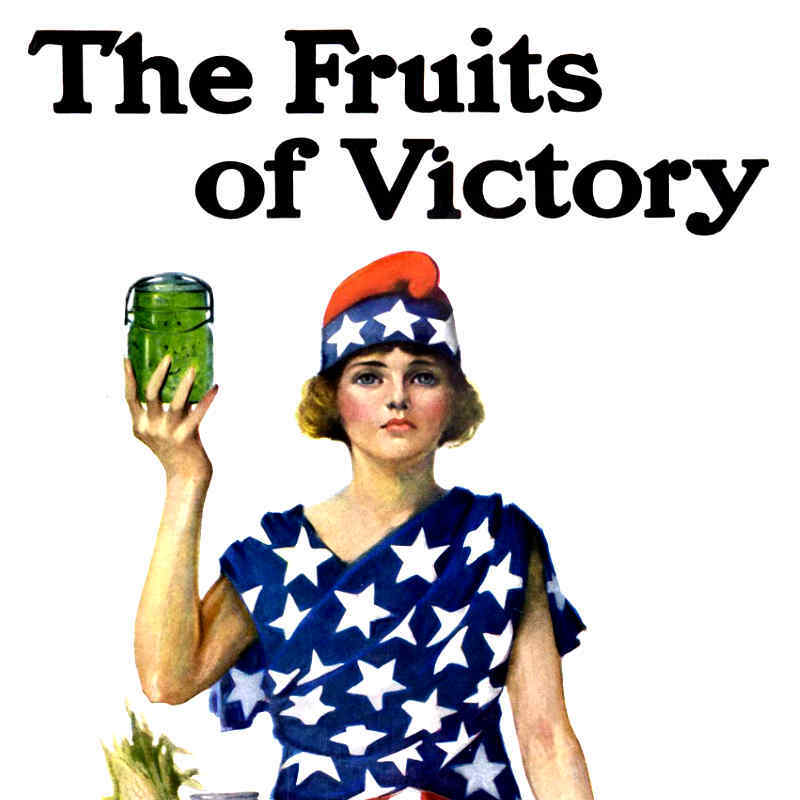 When not helping on her siblings’ fruit, herb, and vegetable farms, she writes about food, farm, and related issues. 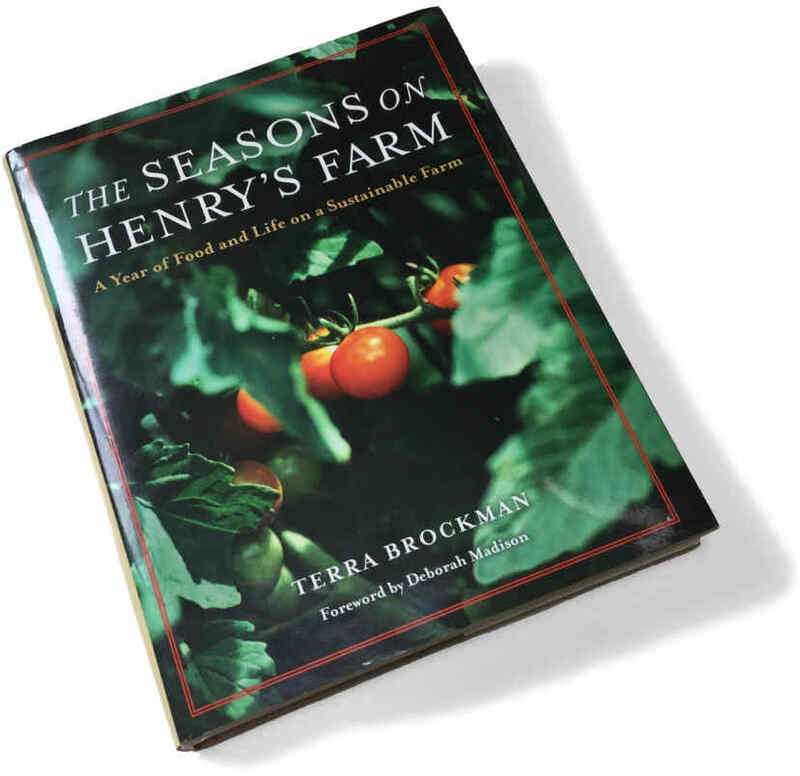 You can read more about her James Beard Award-nominated book, The Seasons on Henry’s Farm: A Year of Food and Life on a Sustainable Farm, above, and more of her other writings below. Beauty, Pain, and the Love of Farming. 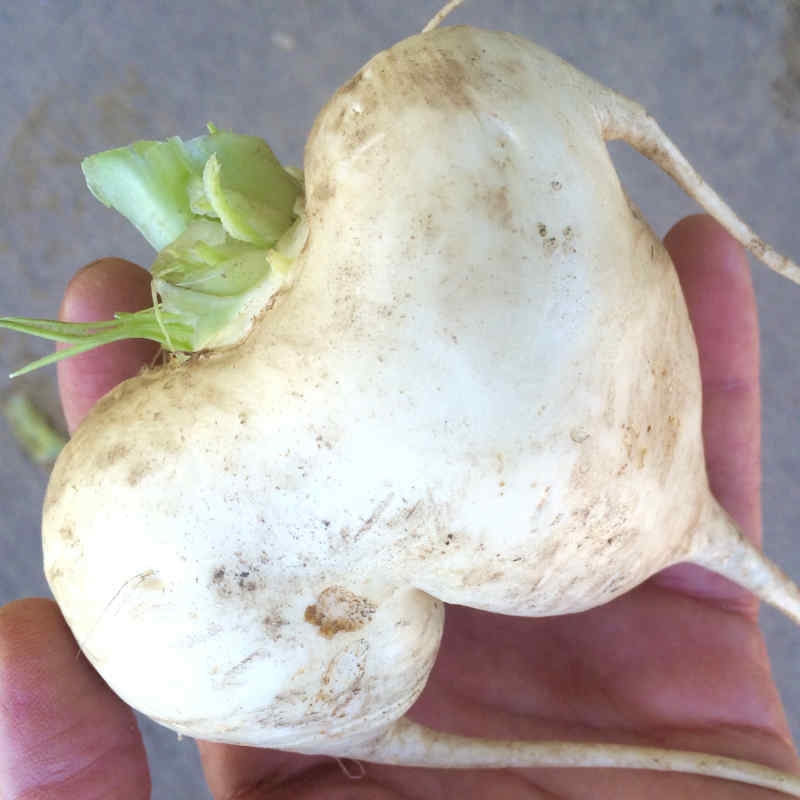 Betting the Farm: Future Food Growing in America? Valuing Land: Parking lot, Subdivision, Strip-malls . . . Farmland?